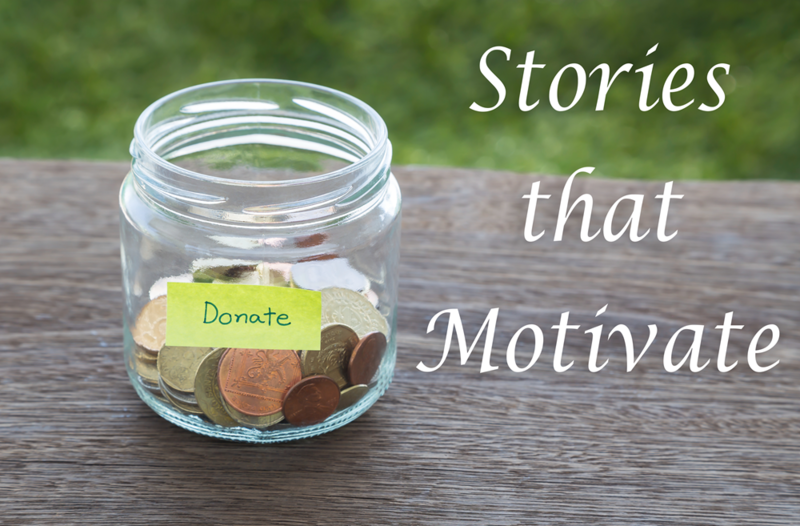 Telling a story about your organization and mission is the most effective way to engage your supporters and keep them feeling good about giving back. Research conducted by Edge Research for Abila found that receiving personal stories, updates and thank-yous did more to enhance donors’ feeling of involvement with charities, regardless of whether that information was communicated by email, phone or in person. However, storytelling only works if people at your nonprofit organization know how to recognize stories, collect them for future use, and tell them in a captivating way. Focus on an individual – Network for Good tells us that donors tend to give twice as much when presented with a story about an affected individual, as opposed to reading huge abstract numbers of the overall scope of a problem. Mix it up – Don’t stick to just one type of story. Give your supporters a bigger picture of your organization by profiling different demographics of your beneficiaries. You can also give public recognition by telling the story of a volunteer, community partner or a donor. Easy on the stats and numbers – It’s hard for people to garner feelings for statistics. Use them sparingly. People want to be inspired, not educated. Keep it simple – Resist telling a long, overly complex story. Descriptions should be vivid, but brief. You want to make sure a supporter will not only read the piece, but can also easily retell it to others. Create a sense of urgency – If you are nearing a deadline or goal, let the reader know. They will be more inclined to help you. Make your call to action clear, quick and easy. Use compelling images and multimedia – Visuals are the most effective form of communication to evoke emotion and inspire people to act. Make sure your pictures, videos and graphics are as great as your stories. Use ‘You’ language – Find ways to insert ‘you’ into the story so the donor sees how their actions have impact. Phrases like “Because of support from people like you” or “With your help, we were able to achieve X” help people feel connected to the cause. Need help spreading your message and telling your stories? Contact us today for a one-hour consultation. Public Relations, Storytelling, Digital Marketing … we can help you implement a strategy for engagement and growth.